Creative Suite 5.5 Now Available For Instant Download! 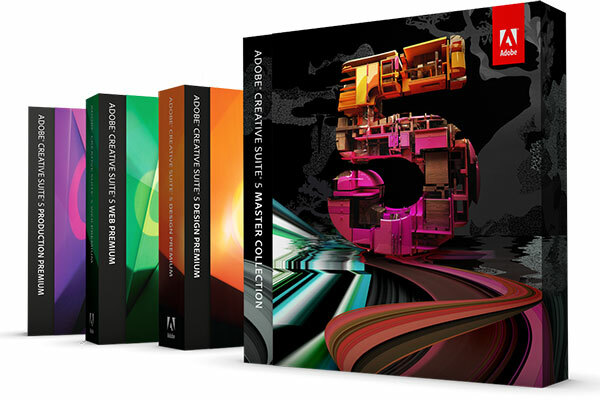 Adobe® Creative Suite® 5 delivers a comprehensive creative toolset for designing across print, web, interactive, and mobile. Explore lifelike natural painting, drawing in perspective, powerful 3D, and interactive experience design. Breakthrough performance gains accelerate image processing, rotoscoping, compositing, video editing, and more. 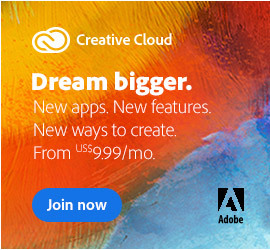 And now integration with new Adobe CS Live online services* further enhances your productivity. From start to finish, design amazing work, collaborate effectively, and deliver virtually anywhere with Creative Suite 5. Interactive design without writing code – Design sophisticated interactive content and create functional interfaces in new Adobe Flash® Catalyst™ CS5 without writing code. 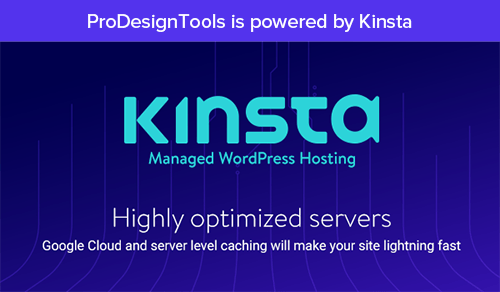 Transform your unique vision into compelling online experiences using Flash Catalyst, and deliver virtually perfect project files to developers who use Adobe Flash Builder™ to add functionality and integration with servers and services. Extraordinary image creation and editing – Use the Mixer Brush and Bristle Tips in Adobe Photoshop® CS5 Extended to explore lifelike, naturally textured painting. Add dimension to your imagery with 3D extrusions using Adobe Repoussé technology, and make precise image selections more quickly and easily with new Truer Edge selection technology. Precisely reposition or warp any image element with Puppet Warp. Remove any image detail or object and watch as Content-Aware Fill magically fills in the space left behind. Innovative vector drawing and painting – Quickly and accurately represent depth and distance using new perspective tools in Adobe Illustrator® CS5. You can now precisely control stroke width, arrowheads, and dashes. And use the new Bristle Brush to draw with the expressive quality of watercolors, oils, and pastels, but with the scalability and editability of vectors. Industry-leading performance enhancements – Work faster thanks to multiple performance gains. 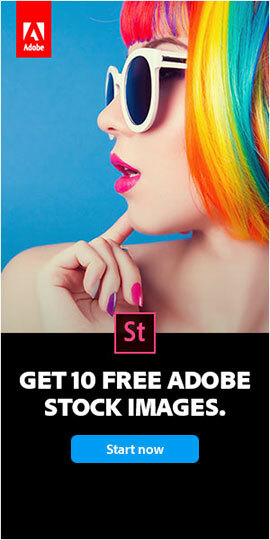 New GPU acceleration in Photoshop CS5 Extended enables quick image cropping, color picking, and brushwork. Work faster in high resolution due to native 64-bit support in Photoshop, Adobe After Effects® CS5, and Adobe Premiere® Pro CS5. The new Adobe Mercury Playback Engine speeds up effects processing and rendering in Adobe Premiere Pro, and Adobe Dynamic Link is now dramatically faster. Integration with new Adobe CS Live online services* – Accelerate time-consuming activities and collaborate widely thanks to integration with new Adobe CS Live online services that include Adobe CS Review for design feedback, Adobe BrowserLab to accurately test websites, Adobe Story for script development, and Acrobat.com to enhance communication around the globe. Expressive motion graphics and blockbuster visual effects – Isolate moving foreground elements quickly in After Effects CS5 using the revolutionary new Adobe Roto Brush tool. Speed up compositing with variablewidth mask feathering and new trackable masks. And start animating instantly using the new Auto-Animate button that automatically sets your starting keyframe to the current time. Interactive documents and presentations – Create memorable documents and presentations complete with interactivity, motion, sound, and video in Adobe InDesign® CS5. Enhance page layouts with rich media using new motion presets for easy animation creation. Take advantage of support for FLV and MP3 audio file import to engage and excite your audiences. Support for evolving web trends – Design and develop complex websites with exciting new enhancements to Adobe Dreamweaver® CS5. Create dynamic websites more easily using Dreamweaver with full support for the leading content management frameworks, including Joomla!, Drupal, and WordPress. Immersive interactive design and delivery – Fluidly animate complex jointed objects and create print-quality interactive typography in Adobe Flash Professional CS5. Add personality to your inverse kinematic motion with Spring, a new Bones tool attribute. New text capabilities include advanced styling controls. And new XML support provides tighter integration with other Adobe products. Subtle changes, big differences – Do more in less time with a wealth of productivity enhancements that streamline everyday tasks. 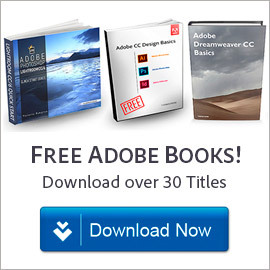 Your favorite tools keep getting better with features such as Truer Edge selection technology in Photoshop CS5, the Shape Builder tool in Illustrator CS5, and variably sized master pages in InDesign CS5.